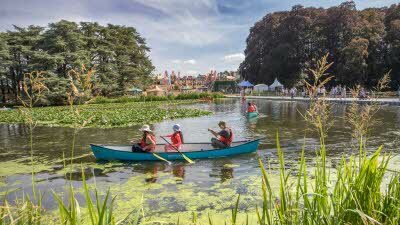 One of Britain's most watched factual TV programmes comes to life in a four day showcase packed with features celebrating everything we love about the British countryside. 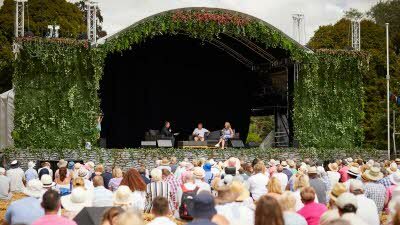 Countryfile Live Castle Howard will include a range of features including the Village Green, the Countryfile Main Stage featuring the programmes presenters, the Wildlife Zone, Farming in Action and The Livestock Zone. The new event will represent the best of the northern countryside, in the county where presenter John Craven got his first break as a reporter on the Harrogate Advertiser. It’s guaranteed to be the best day out this summer! *Minimum 2 night stay, booking fee is £1 per transaction. Camping pass price includes up to two adults and £2.50 postage and package fee applies. The campsite opens on Wednesday 14 August, a day before the show and closes on Monday 19 August. Caravan and Motorhome members will be able to take advantage of the cheapest possible show ticket prices available. Offer is valid until 1 July 2019.